Earlier this week, a report from Variety spilled the news that Ariana Grande would be skipping out on the 2019 Grammys — not just for a performance, but for attending the ceremony altogether — after a disagreement with producers. The report alleged that Grande and the show’s staff agreed to a medley performance of her No. 1 hit “7 Rings” and another song, but that the singer pulled out when producers insisted they’d get to choose the second song. These types of last-minute disputes often get chalked up to timing or resource constraints when insiders finally go on the record and discuss them. 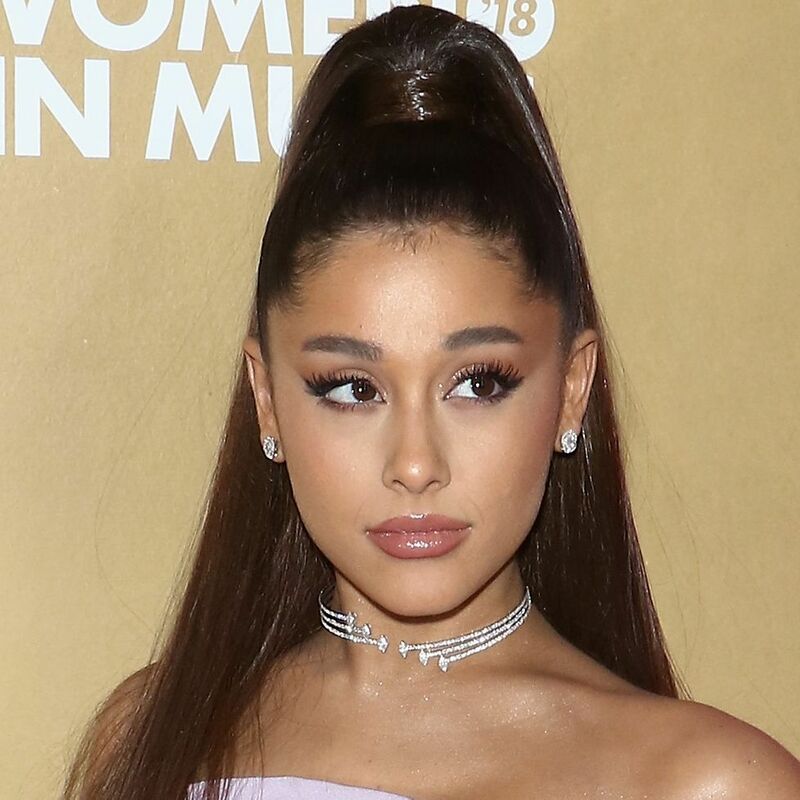 That’s precisely what Grammys producer Ken Ehrlich did in an AP interview on Thursday (February 7), saying that Grande “felt it was too late for her to pull something together.” Grande, however, had a much different perspective. Perhaps most tellingly, Grande also tweeted that she “passed a Grammys bus with my face on it typing those,” referring to how this year’s ceremony had been hyped and advertised with her likeness. Even if Grande won’t be at this Sunday’s Grammys, she’ll certainly be very busy for the next 72 hours. Her fifth album, Thank U, Next, drops at midnight, and she’s been rolling out teasers all day on social media. Fans also believe the album’s final track, “Break Up With Your Girlfriend, I’m Bored,” will hit ahead of the album’s actual release — a theory supported by a visual teaser Grande tweeted shortly after her Grammys statements. With an appearance on the Grammys stage or not, it’s clear that this will be the weekend of Ariana Grande. Check out the album’s latest teaser below. Previous articleHey, how do you think a sentient baguette would move?